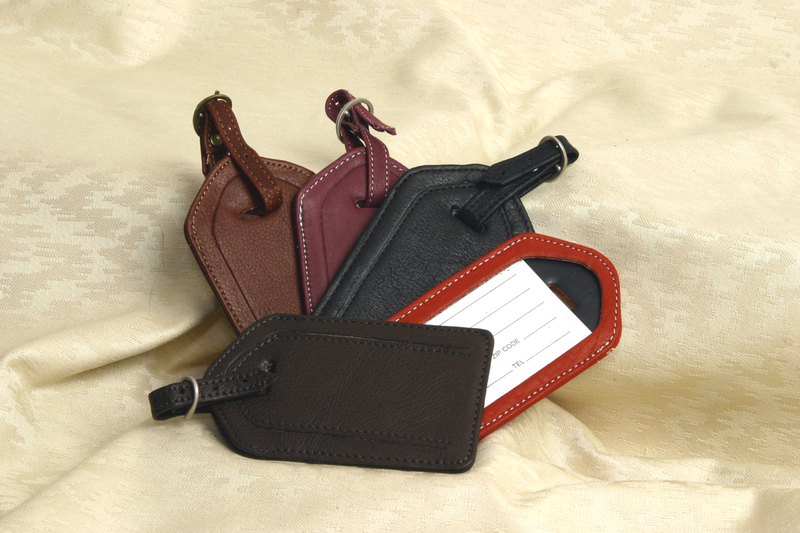 Our double stitched Leather Luggage Tag features a removable buckle strap and a slot for a business or ID Card. Our Full Grain Leather is manufactured naturally leaving all scars and blemishes of the natural leather and is considered part of the character and beauty of the finished product. Luggage tags make a great promotion!